What are you reading in July 2018? I am learning all the time. The tombstone will be my diploma ~ Eartha Kitt. 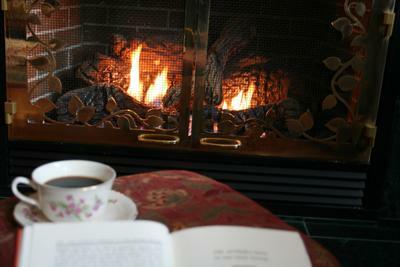 Winter is here in Australia, and it's a great time to huddle under a doona or sit by a fire and have a read. Have you curled up with a good book lately? If so, what was it? I've been on a bit of a comic reading kick, and have just started reading volume 6 of Chew (a series about a detective with the ability to get psychic impressions from the food he eats). The plot is complicated and silly, but I like it. I've also just started Chasing Magic, by Stacia Kane, which is book 4 in the Downside Ghosts urban fantasy series. I've been meaning to get to it for a while. What are you reading in November 2016? What's your favourite book for reading aloud? GLOW- Have you seen it? What Are You Reading in February 2019? What are you reading in April 2019? Which books are you embarrassed to be seen reading? Has a book ever made you cry? Who is your favourite Australian author?